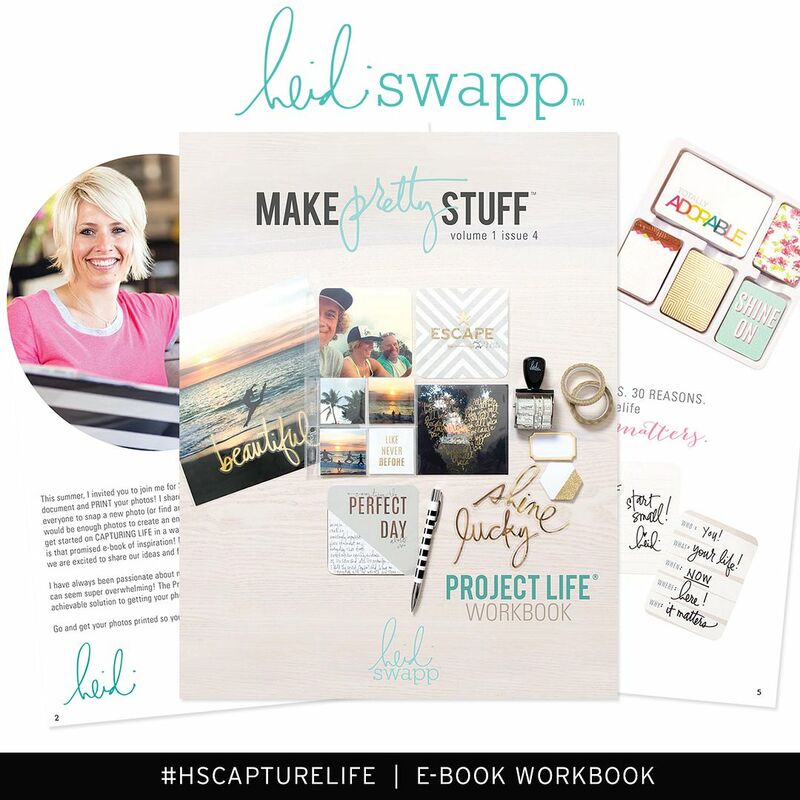 Today is Minc It Monday over at the Heidi Swapp blog. 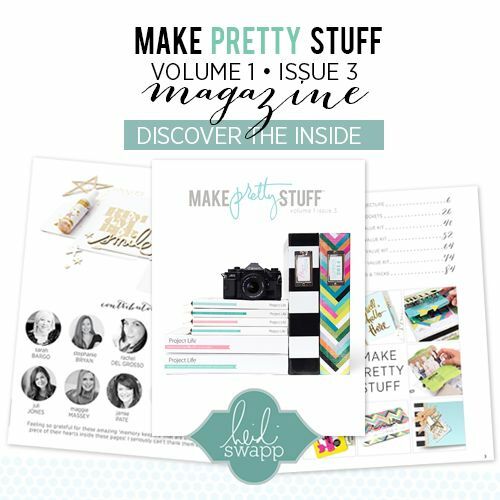 Every Monday a member of the Heidi Swapp Media Team shares a new technique using the Minc Machine. 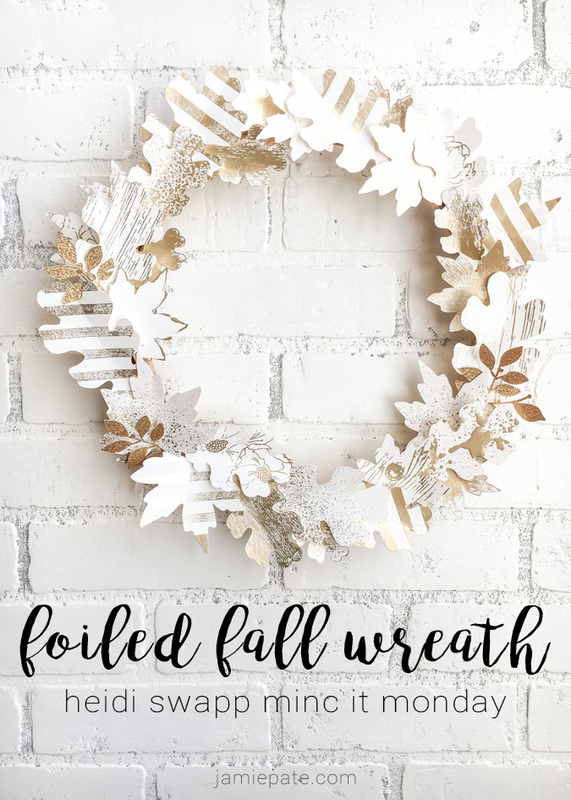 today I share my version of a Foiled Fall Wreath created using the Minc Reactive Mediums and die cut leaves. All the details + a video are found at HeidiSwapp.com today. 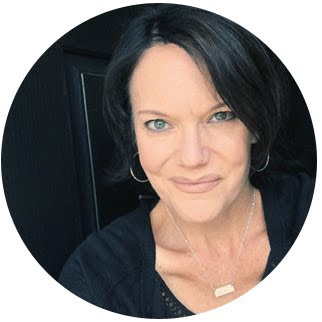 Join me this week as I revisit previously posted Minc projects. It will be a week of Minc. supplies: Heidi Swapp Minc + Minc Reactive Mediums. 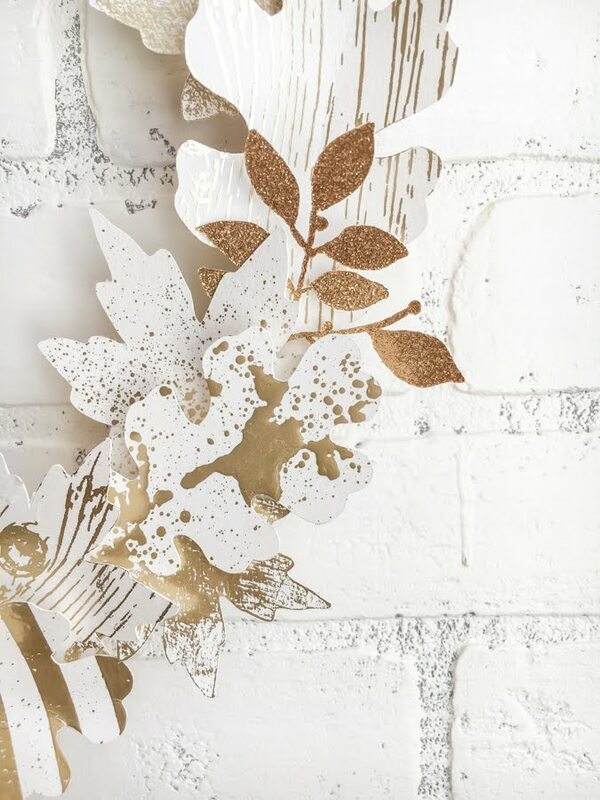 Watercolor die cut leaves. Glitter paper. Minc and Minc Reactive Mediums now available at some JoAnn Stores.